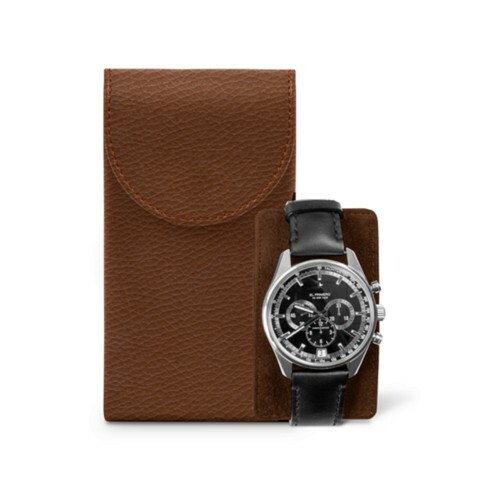 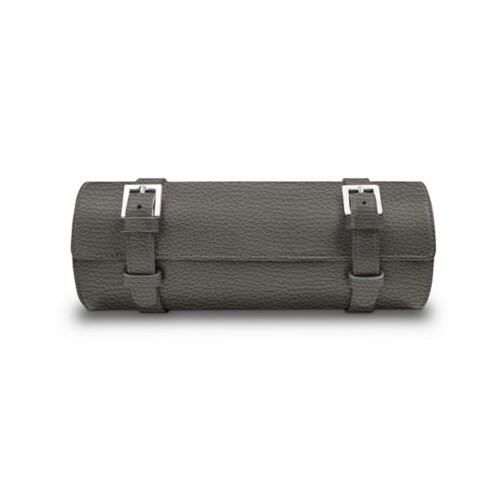 Meant for luxury watches owners & collectors, the watch cases and watch boxes of Lucrin are all made in authentic leather. 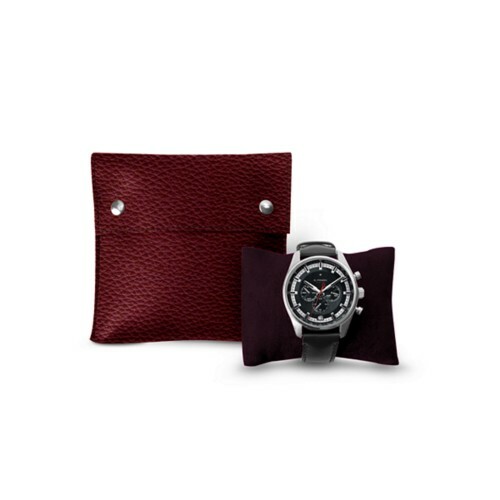 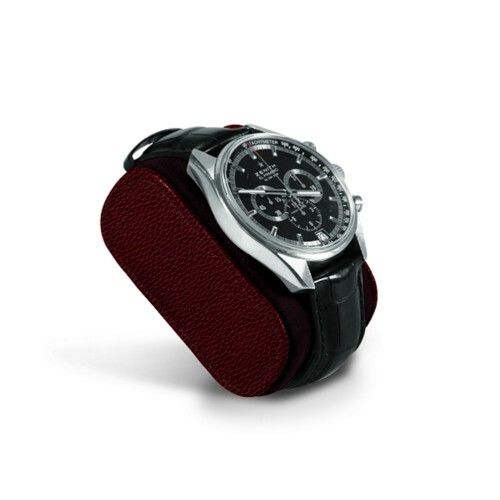 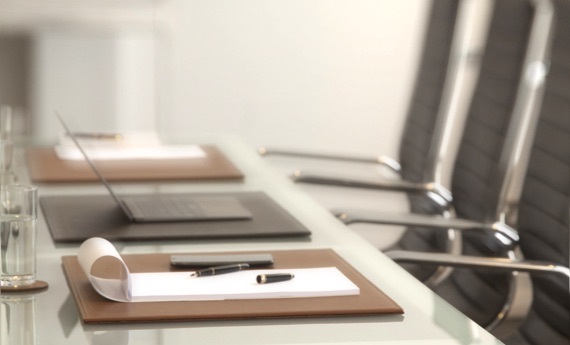 At home or at the office, you can keep your watches in one of the sumptuous watch box choices and if you are travelling, you may want to go for the watch case for travel. 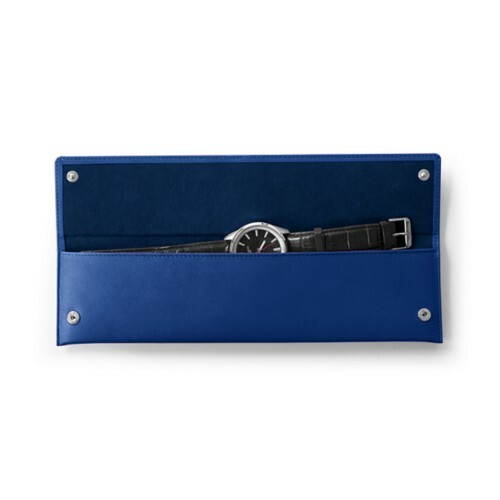 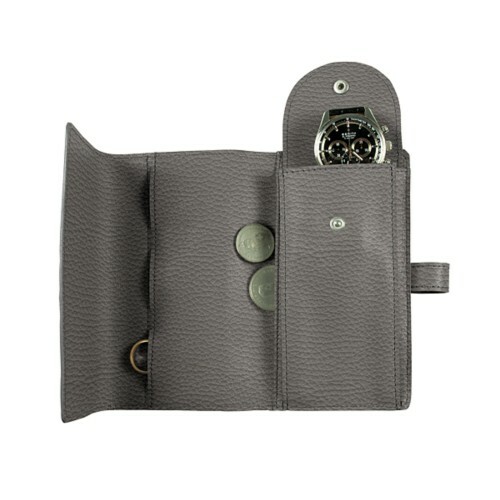 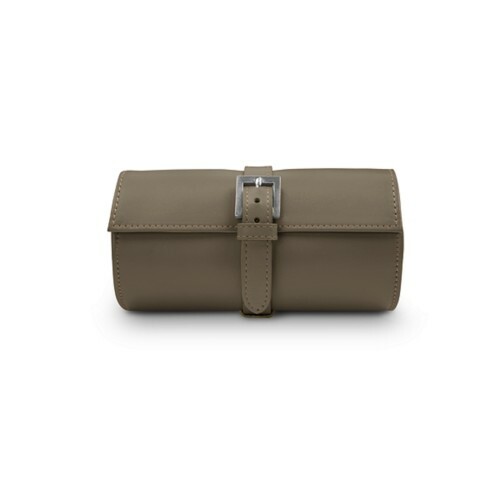 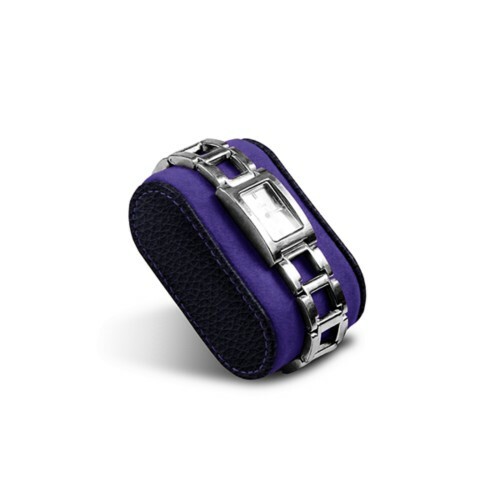 Of course, the watch cases for men and women come in a sublime array of colours and leathers. 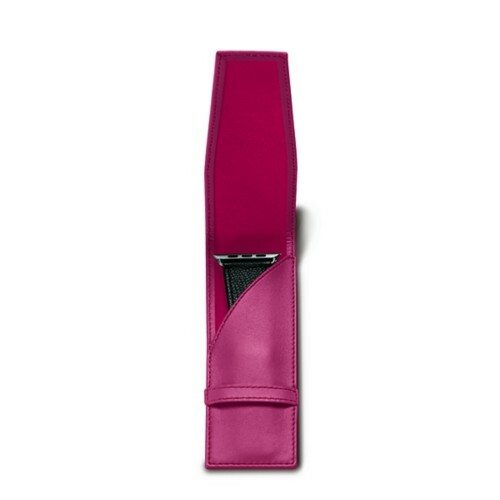 They have a protective high-end microfibre interior that shields your luxury pieces against scratches and other mishaps. 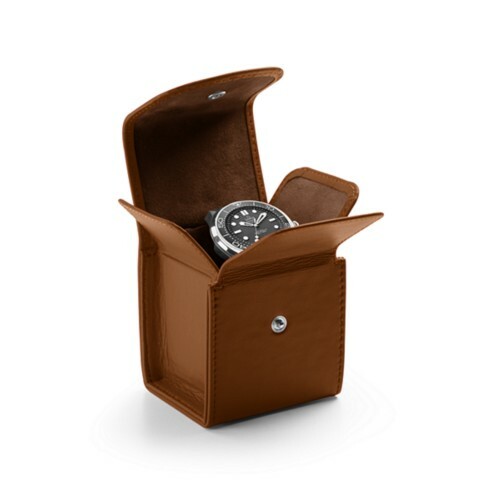 Each and every watch case or watch box can be customised with a beautiful engraving, for a unique gift.